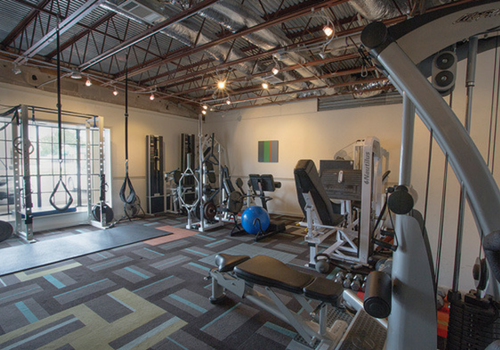 With Westlake Hill’s only Certified Exercise Physiologist, clients who have been ill, injured or diagnosed with a medical condition are provided with medically oriented exercise programs to enhance health, function, performance and quality of life. Nearly half of Americans have a chronic medical condition, and you shouldn’t trust your health to just any basic trainer. With nearly 20 years of client instruction, especially with those who have medical needs, you’re in good hands at Smart Strength! Osteoporosis: cutting-edge technology employed at Smart Strength lets us safely and sufficiently load bone to stimulate significant improvements in bone mineral density. We believe it is your birthright to be strong and healthy! 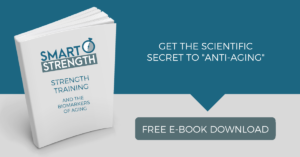 NOW is the time to reclaim your health and vitality at Smart Strength!